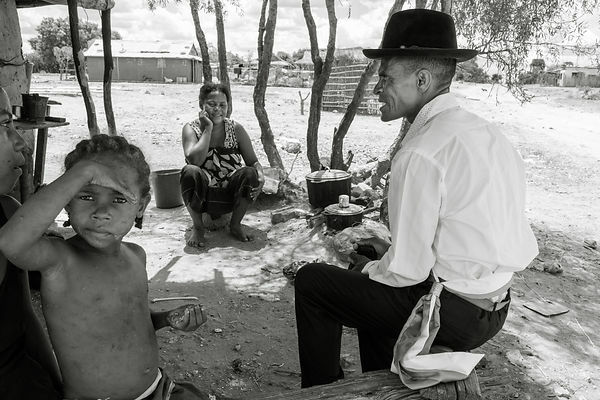 RIJASOLO | COMMUNE ANKILIABO - Mr. Esoavinta, 51 years old, married, six children, was elected mayor of the municipality of Ankiliabo in the last municipal elections of September 2015. He was elected under the HVM party, the party of the Presidency of the Republic. The commune of Ankiliabo is reputed to be a commune sheltering many dahalo (zebu thieves) according to the military authorities. This situation bothers Mr. Esoavinta a lot. The eradication of the dahalo in his commune was one of his main campaign promises. He also wants to fight for a school to be opened in his commune and for the children to stop working in the fields. Previously Mr. Esoavinta was a farmer; he stopped school when he was 10 years old. He will confess at the end of the interview, with his big smile so particular, that it is especially the financial and material advantages of the function of mayor which attracted him and he hopes to be re-elected at the next elections. 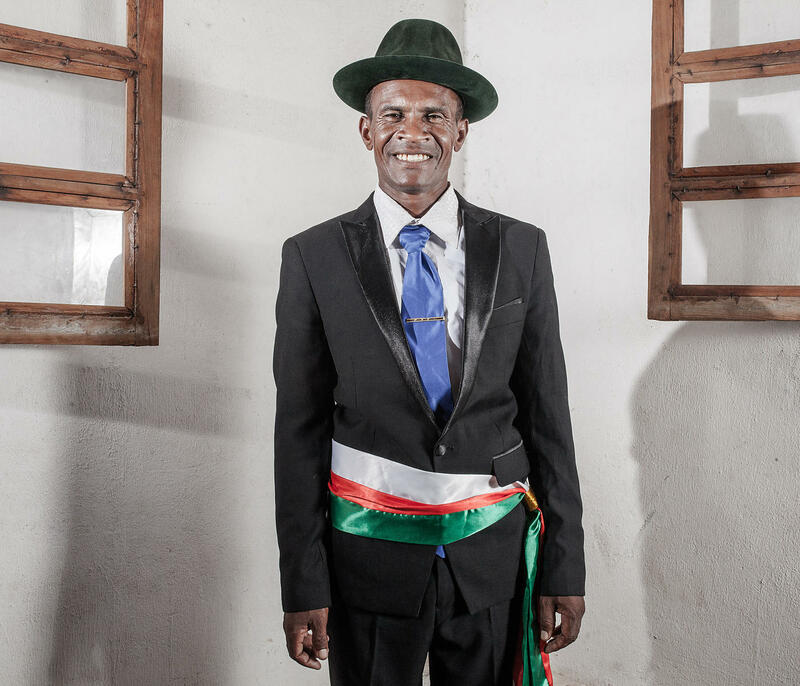 COMMUNE ANKILIABO - Mr. Esoavinta, 51 years old, married, six children, was elected mayor of the municipality of Ankiliabo in the last municipal elections of September 2015. He was elected under the HVM party, the party of the Presidency of the Republic. 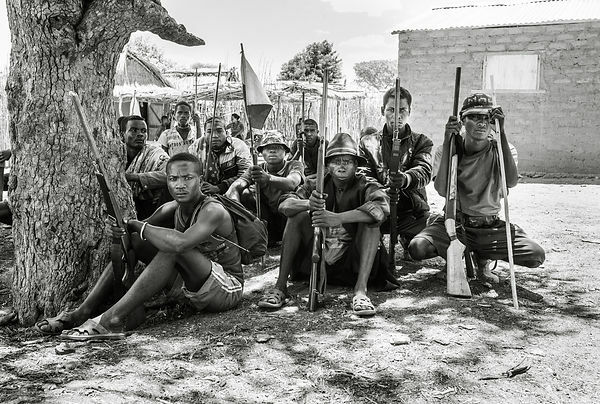 The commune of Ankiliabo is reputed to be a commune sheltering many dahalo (zebu thieves) according to the military authorities. This situation bothers Mr. Esoavinta a lot. The eradication of the dahalo in his commune was one of his main campaign promises. He also wants to fight for a school to be opened in his commune and for the children to stop working in the fields. Previously Mr. Esoavinta was a farmer; he stopped school when he was 10 years old. He will confess at the end of the interview, with his big smile so particular, that it is especially the financial and material advantages of the function of mayor which attracted him and he hopes to be re-elected at the next elections.